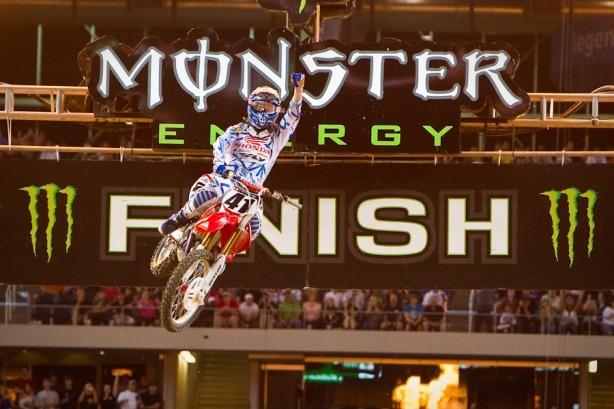 We are excited that Trey Canard will be the speaker at our OCCRA chapel service Sept 9th. He spoke at it last year and was very well received then. We pray that his message will be powerful again this year. ← Roof for the Main bathroom/shower Bldg.